I just finished getting my artwork ready for the upcoming, 7th Annual ArtsGo! 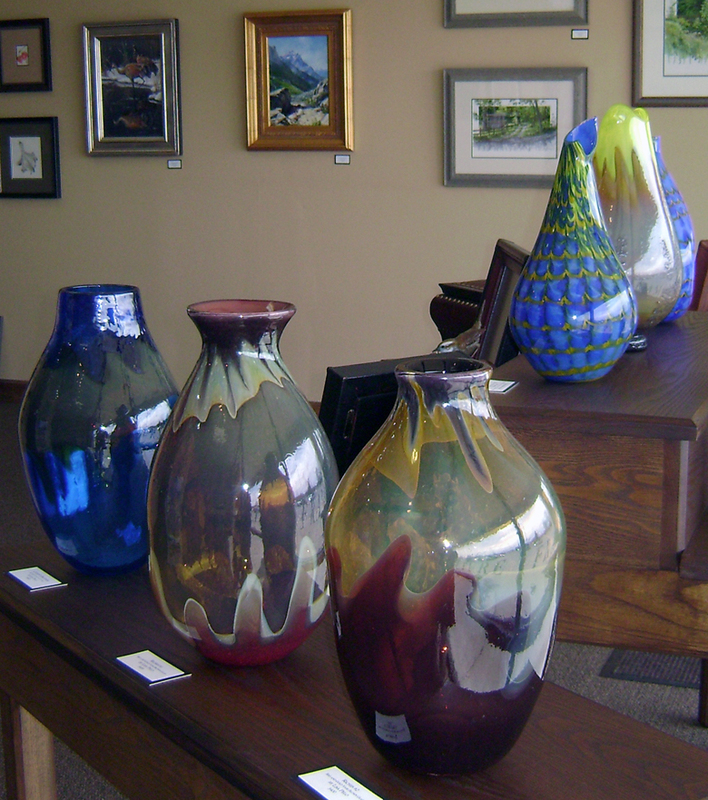 a Hendricks County art tour on April 21. Over the years, I have worked until midnight the day before a big show, and then promised myself, (and my mother who would worry I would not make the deadlines) that I would at least allow one full day of ‘rest’ or packing the car at leisure, before taking off to sell my wares. I have done Talbot Street Art Fair, Chautauqua, Penrod, Broad Ripple, and many other art fairs and art shows over the years, but when I discovered ArtsGo!, basically in my own back yard, what a find! And what a concept! I feel this is the best way to discover the art and artists of a county, tour the county itself and enjoy a great spring day all for free. You may chose your starting point, and I will hope to see you on your journey! The only thing about being the artist set up in one place is that I miss the fun of the tour, but then, you, the art patron, can enjoy it all. Did you know that we have many award-winning artists in Hendricks County? In fact, I really believe we have more than Brown County, which is known for its art and artists. A quick check revealed to me that well over 60 percent of the artists represented as current Brown County artists are actually from other counties in Indiana…even some from our own Hendricks County. Be sure to see as much as you can, and feel free to ask the artists about their work. We love to talk about what we do. Also, feel free to buy some artwork. We love to sell our work as well. 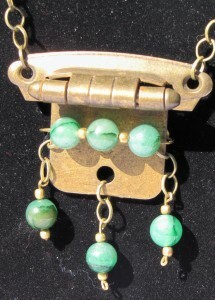 I will have some wonderful jewelry creations, made from rocks, shells, faucet handles, door hinges, fossils, junk…er, junque, and jewels. You will see painters, photographers, wood, glass, metal, clay, fiber, (more) jewelry, as well as encounter our county’s musical stars and actors. It will be an adventure, an inspiring day, one that will get your creative juices flowing! The locations on the route include Artistic Designs Gallery and Frazee Gardens in Brownsburg; the Avon YMCA; Gallery on the Square and Blanton House in Danville; One Room School in Pittsboro; Chateau Thomas Winery and Stahlecker/Morrison Studio in Plainfield; and Hot Blown Glass, Ltd in Clayton. For more information, visit the Hendricks County Arts Council website. Go ArtsGO!, April 21….start early, enjoy the day! I look forward to seeing you. Joan has been an artist and art teacher most of her life with expertise in painting, fine art enameling and jewelry making. She has taught painting, jewelry and enameling workshops in many places including at the Indianapolis Museum of Art, has had art selected for regional and national tours and currently serves as chairman and president of Talbot Street Art Fair, Inc. Her art is currently on display at Gallery on the Square in Danville, Ind., CCA Gallery in Zionsville, Ind. ; and Solinger Gallery in Cape Coral, Fla.